The future of mobility and transportation is changing fast and all sorts of organisations from tech companies, to car companies, to city leaders are in a race to find the new solutions that will transform the way we get around. If you own a car, have you considered if and when you will ever need to replace it? This is a question I’ve been asking myself recently as our current car (a VW Touran) has perhaps 2 years life left in it. Before we had kids we only used car sharing (namely Streetcar – that was subsequently bought by Zipcar) and more traditional car hire for longer journeys, and it worked well. Since we’ve had 3 kids, the hassle of fitting and removing car seats compared with unpredictability of being able to get out of the house at a specific time has meant it’s been easier to own a car. However as the kids are growing up and the rise of Mobility as a Service becoming mainstream, I’m genuinely not sure if we’ll ever need to own a car ever again. 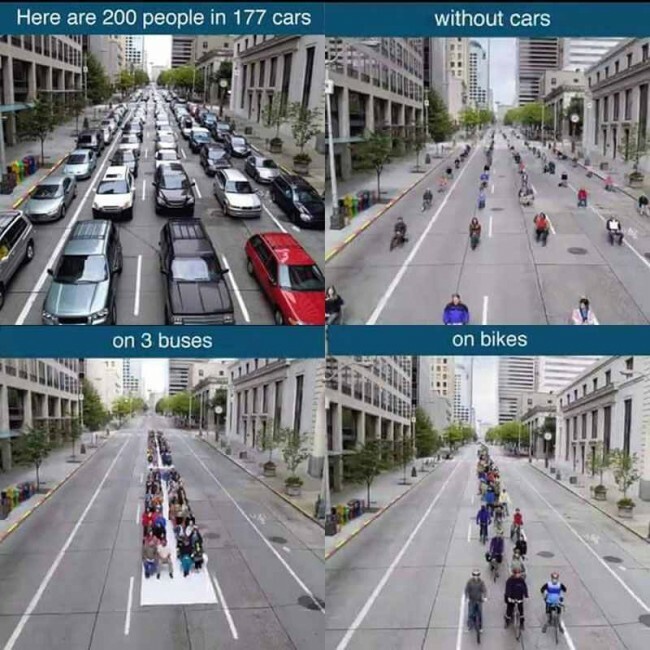 And, like many people who live in cities, it costs a lot of upkeep to own a car which increasingly makes no sense given that we don’t use it much. And with the exponential rise of the likes of new services over the past few years it’s already been shown that it’s cheaper to use Uber and Zipcar than owning a car for many people in cities. In the latest episode of the excellent Exponent podcast there is an interesting discussion about how the right business model, more than the underlying technology, will be essential to the widespread adoption of any new form of transportation, be it the likes of Google with their self-driving cars, Apple with their rumoured electric car in development, or of course Tesla or Waze or Lyft. And in the same episode they talk at length about what an emotional purchase a car is and the importance of status associated with car ownership. But is it really enough to buy a car in order to project your individuality? I don’t think it is for me any more but it’s interesting to explore the role of status and emotion in relation to transport without actually having to own a vehicle. And they also talk about the important role of regulators in accelerating the change. According to IBM 30% of traffic in cities is due to people looking for a parking space! This is collective insanity and requires collective action to sort it all out. For all of these reasons I am very pleased that we have a very exciting new online crowdsourcing project in this space launching very soon for a major company whom we can’t reveal just yet. If you are interested in finding out more or participating then please do get in touch soon at themovement@100open.com.